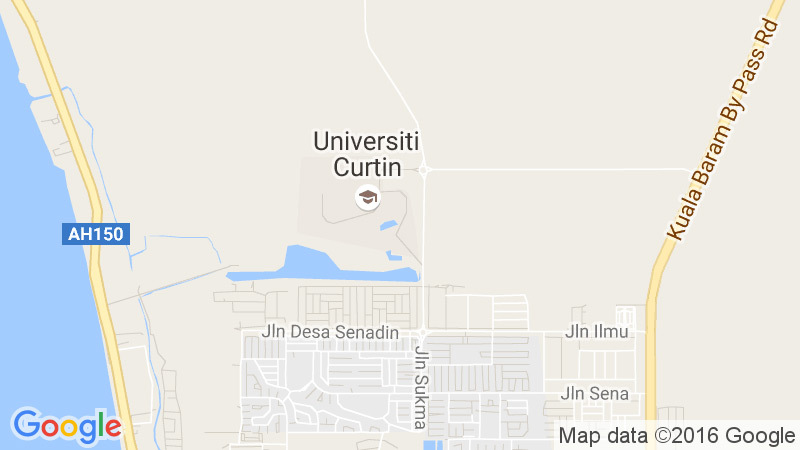 If you wish to totally withdraw from Curtin, it is advisable for you to seek counseling from the Head of Department or from the Staff and Student Affair Department before lodging an Application for Withdrawal Online to officially withdraw from a course.. Please contact Finance Department on your refund of course fee for total withdrawal as well as for International Student who wanted their Security Deposit to be refunded. If you are International Student your student visa and pass will be cancelled once your withdrawal is processed. Please liaise with the International Office for cancellation prior to leaving Malaysia. If you have experienced an adverse and unexpected event that has had a significant impact on your studies after the census date of a particular study period, you may be eligible to apply to be withdrawn from your studies under special circumstances. It will only be approved under exceptional circumstances and students should seek appropriate counseling before proceed with the withdrawal under special circumstances. Please note that the student will remain liable for any fee incurred during the semester. The various census dates can be found on the Academic Calendar and Key Dates page. A change in employment conditions. If your application is successful, you will be automatically withdrawn from the unit(s) and the withdrawal will be recorded on your Academic Transcript as “WD”. Please consult the Finance Department on refunding or remission of debt consecutive to an approved WUSC. Applications must be submitted to the Head of Department by the last Friday before the commencement of the period. Students are not permitted to withdraw once the examination period has commenced. Get the Special Late Withdrawal form from the Enrolment Counter at Student Service Department. Applications must be assessed by relevant Head of Department/Intensive English coordinator and submitted to Student Services. Student must submit original and copy of the medical certificate and medical report. If approval is granted, designated units will be withdrawn. A result of ‘WD’ (Withdrawn) will be recorded on your student record. Applications are assessed primarily on the independent supporting documentation provided to demonstrate your circumstances. If your reason is medical, then you should supply any relevant medical certificates/ report. If your reason is employment related, then you should supply a statement from your employer on their letterhead. All documentation MUST include the dates of any relevant events or illness. Is owned and managed by Curtin (Malaysia) Sdn Bhd (464213-M). Ministry of Education Registration Number : KPT/JPT/DFT/US/Y02 DULN003(Q).